ClockworkMod is a term you’ll surely encounter in the Android world if you’re even remotely interesting in things like root or custom ROMs, and maybe even otherwise. Developed by koush (Koushik Dutta), ClockworkMod (CWM) is a custom Android recovery that makes the installation of custom ROMs and modifications possible, along with other advanced features (wiping data, backing up your phone’s ROM, and more) the stock Android recovery doesn’t provide. 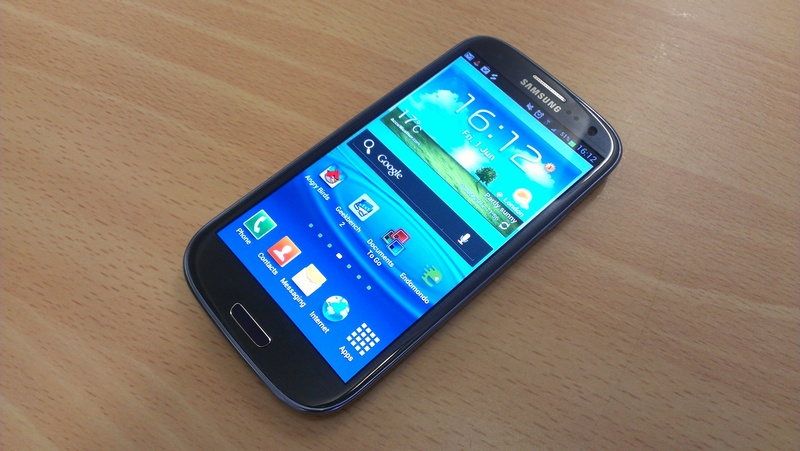 If you’re looking to flash CWM recovery on your Galaxy S3 so you can enjoy all the custom ROMs and other hacks available for it (or just so you can obtain root access), then we have a step-by-step guide to help you through the entire procedure. Just set aside 15 minutes of your time, grab your phone, and you’ll have CWM recovery installed on it in no time. So, let’s begin with the flashing procedure. 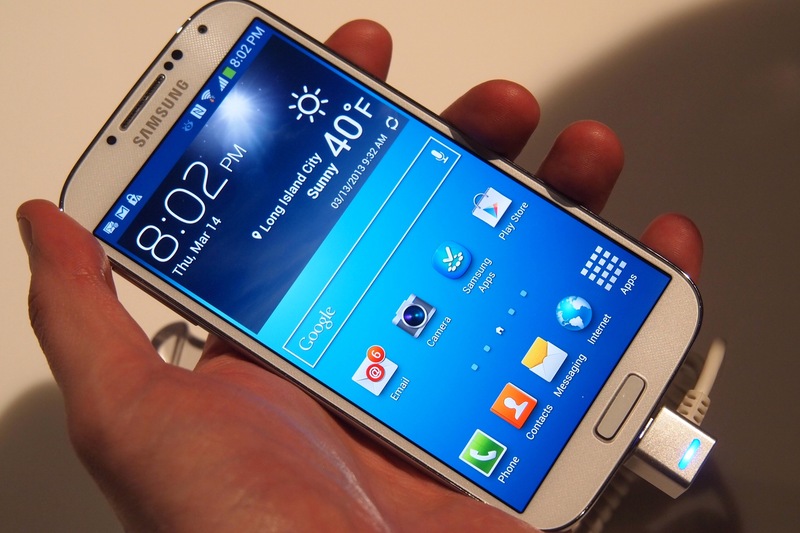 Caution: This guide is applicable only to the Galaxy S3 that has model number GT-I9300, do not try it on any other device. Also, while the steps have been checked to make sure they’re correct, we won’t be held liable if your phone stops working, blows up, or decides to start some other abnormal behavior (though none of that will actually happen). 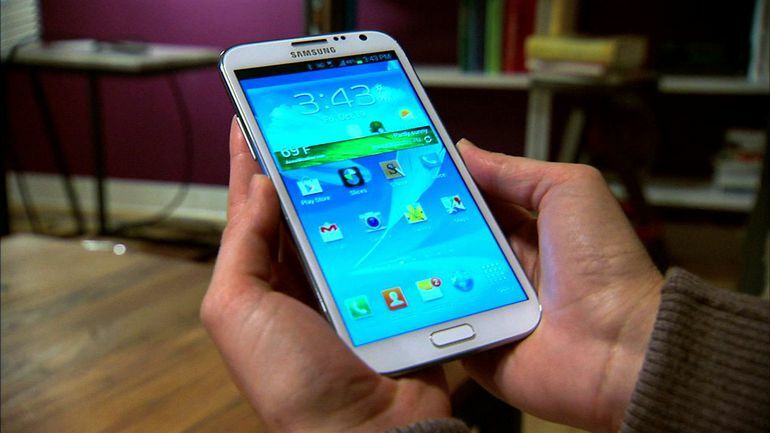 First, note down the model number of your Galaxy S3, it has to be the quad-core variant with model number GT-I9300. The model number can be checked in the Settings » About phone menu. Do not try this on any other variant like the dual-core U.S variants. Download and install the drivers for the phone. Best way to get the drivers is to install Kies, though you can also download the separate driver package from here. Take a backup of your installed apps and other data, such as SMS or Contacts, just to ensure you don’t lose important data even though the procedure is safe. Use apps like Helium or Super Backup. Download CWM recovery from the link below. Don’t extract the downloaded file even if it shows up as a compressed file. Once you’ve gone through the above steps and downloaded the necessary files, turn off your phone and disconnect it from your PC. Press and hold down the Volume Down + Home + Power buttons until the screen shows you a “Warning!” screen. Here, press the Volume Up button to continue to enter download mode, also called Odin mode. Open Odin by double-clicking the Odin3_v3.07 file. Connect your phone to the computer (while it is in download mode.) Wait for the necessary drivers to finish installing. Once Odin detects the phone, the ID:COM box will turn yellow (or blue) and the words “Added! !” will show up in the white box at the bottom left of Odin. If you’re using a desktop computer, try to use the USB ports on the back as they’re more stable than the ones at the front. Now, hit the PDA button in Odin and select the recovery file that you downloaded before. NOTE: If Odin doesn’t show the file for selecting, check the file properties and make sure it has been downloaded as a .tar file. If it says it’s a zip file, rename the .zip part of the file name to .tar (if you can’t see either .zip or .tar at the end of the file name, uncheck the “Hide File Extensions for known file types” option in Control Panel » Folder Options » View tab, then try renaming the file). Make sure you don’t touch or change any other option in Odin, and that the Re-partition option is NOT checked. Go through the above steps once again and make sure you’ve followed them to the letter, then click the Start button to start the flashing procedure. Make sure you don’t interrupt the phone’s connection to the PC. NOTE: If Odin shows a FAIL message or doesn’t seem to be progressing for more than 4-5 minutes, simply disconnect the phone, remove and re-insert its battery, close Odin, then repeat the procedure from the beginning. Also try using a different USB port if possible. Once Odin finishes flashing, the phone will automatically reboot. You can now disconnect your phone. Turn off your phone. Turn off the phone. Then, press and hold the Volume Up + Home + Power buttons until the screen turns on, then let them go. After a few seconds the phone will boot into CWM recovery. NOTE: If it boots into Android Recovery instead of ClockworkMod recovery, see the steps below to find out how to fix that. After a few seconds, the phone will boot into ClockworkMod recovery. In recovery, you can tap on options to activate them, and reboot using the reboot system now option. If your phone is running a stock ROM, it is possible CWM recovery may get replaced by the stock Android recovery, as a auto recovery restore system on stock ROMs that restores stock recovery. If that happens, follow the steps below to delete the files that restore stock recovery, after which you can flash CWM recovery again to make it permanent. Your phone will need to be rooted. Use our guide to root your phone. Download the app called Root Browser (install the one by JRummy Apps Inc if you see many apps called Root Browser) from the Play Store. Run it after downloading, then press the OK/Yes button when it asks if it can download the necessary utilities. Now, go into the system folder and delete the file called “recovery-from-boot.p.” Then, open the /system/etc folder and delete the “install-recovery.sh” file. It is possible you might not see one of these files, which is normal, just delete the one you do find. Then, repeat the procedure to flash ClockworkMod recovery on the phone. This time, it will not get replaced by stock recovery after a reboot. That’s it, ClockworkMod (CWM) recovery is now installed on your Galaxy S3, and you’ll be able to use it to flash custom ROMs, kernels, and make other changes such as making factory resets, and more. Do let us know if you encounter any issues during the procedure, by leaving a comment below.